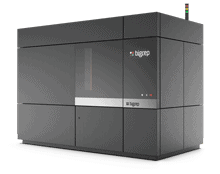 Hannover / Berlin (Germany), March 31st, 2019 - BigRep, the global leader in large-scale 3D printing, together with its development partner Bosch Rexroth, one of the world’s leading suppliers of drive and control technologies, will present a fully automated and IoT-integrated, 5G connected 3D printer BigRep PRO at the upcoming Hannover Messe (April 1-5, Bosch Rexroth, hall 17, booth A40). 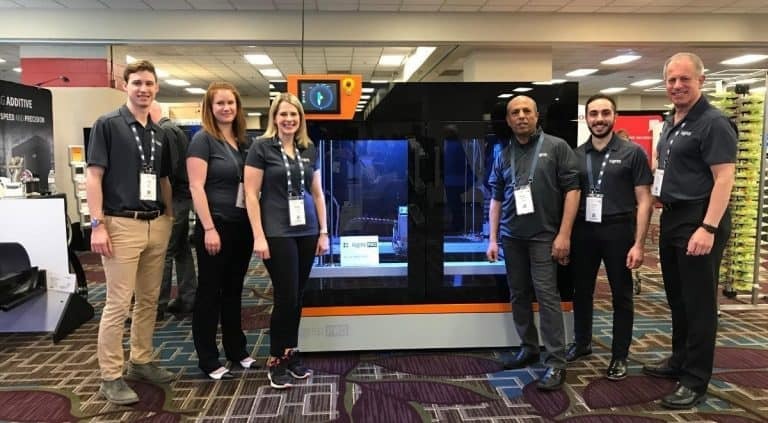 As an industry-first showcase, this prototype solution marks one of the groundbreaking next steps towards the factory of the future. In addition, a 3D printed AGV (Automated Guided Vehicle) will be presented as a key tool in automated manufacturing systems. 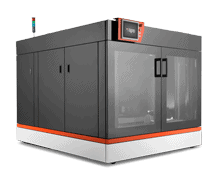 Powered by BigRep’s proprietary, exclusive Metering Extrusion Technology MXT®, and a state-of-the-art Bosch Rexroth motion control system, the PRO delivers unprecedented speed, precision, quality and IoT connectivity that fully integrates with Industry 4.0. 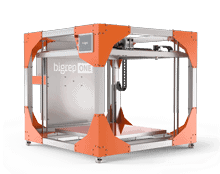 The BigRep PRO is the German-engineered company’s next-generation 3D printer, providing engineers with the ability to create functional prototypes, as well as composite tooling, end-use parts and small-number serial production using high-performance materials. The PRO can be ordered now. The BigRep PRO is meeting these requirements. Equipped with industrial IoT solutions from Bosch Rexroth and Bosch Connected Industry, the machine’s IoT devices, software and intelligent sensors such as, for example, a vibration sensor, transparently monitor all operating conditions. Another key element of the prototype showcase is an integrated 3D scanner for mid-print product quality inspection. This solutions reduces rejects and reproducibly increases the quality of the printed components. At the same time, they increase the availability of the machine, since the software solutions detect wear and defects before they lead to machine failure. 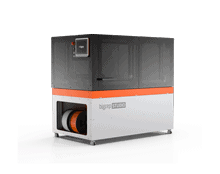 The integrated IoT Gateway software ensures that the BigRep 3D printer is connected with the industrial Internet of Things. 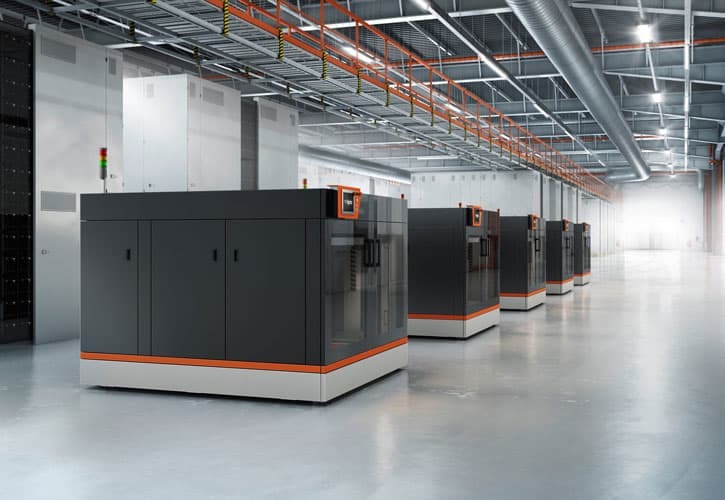 Bosch Rexroth relies on connectivity with other machines and higher-level IT systems, because only this enables integration into connected production lines in series production. This means that data-intensive processes such as quality monitoring in the multi-variant manufacturing can be outsourced to the cloud or production-related edge systems with the help of 5G. Another key requirement for efficient automated production systems are inter-connected assembly and intra-logistics solutions. 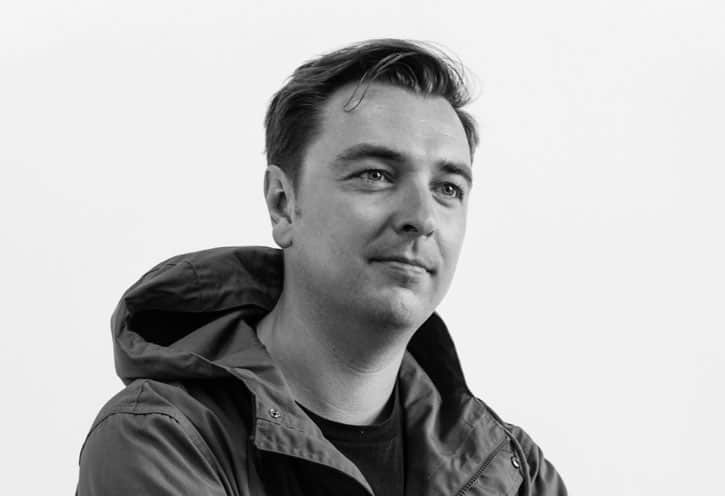 The challenges facing production planning in the factory of the future are escalating because manufacturing customized products and small batch sizes requires greater flexibility. Autonomous transport systems like the NEXT AGV (Automated Guided Vehicle), which can be experienced first-hand during the trade fair show, are getting more and more important for the factory of the future. 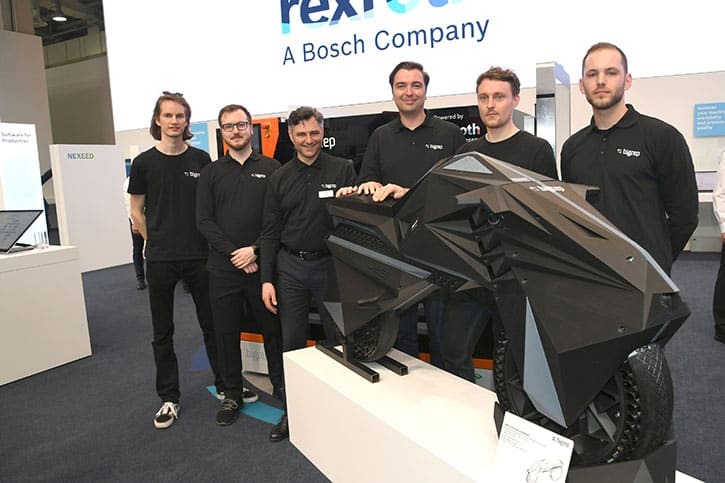 The NEXT AGV is a 3D-printed prototype jointly developed by Bosch Rexroth and NOWLAB, the innovation department of BigRep. Powered by an inductive energy unit running on a power grid, it can both serve as an automated logistics carrier (loading capacity: up to 250 kg) and as a platform for additional devices such as robots, for example, to be mounted. The 3D-printed NEXT AGV offers many advantages: Contrary to the traditional and manual construction (i.e. sheet metal molding), the 3D-printed NEXT AGV is manufactured much more efficiently. Following a flexible design with the core elements (battery and electronics) serving as the unchanged base framework, the AGV’s shell design dimensions can be easily adapted to the required or changing needs without reducing the loading capacity – a key prerequisite for flexible industrial applications. Other key elements of the NEXT AGV are special 3D-printed wheels with two different materials, allowing the platform to move sidewise as well, and an integrated safety feature (Human Detection Antenna), which has also been 3D-printed.